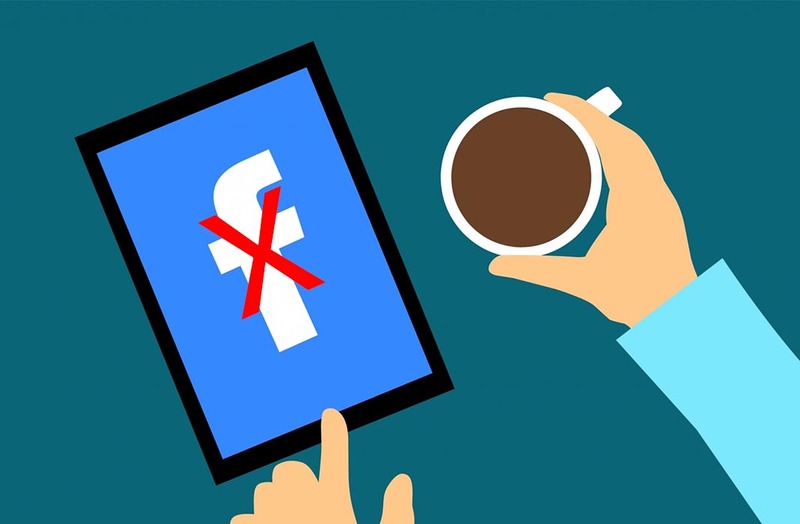 Here we'll explain how to deactivate or permanently delete your Facebook account, as well as how to backup all of your published information. As if that weren’t enough to make us leery of the social network, Facebook itself has confirmed a recent filtration of personal data that affected 30 million more users, this time due to a vulnerability in its own service that was present for months. For all these reasons, many users are deciding to end their relationship with the social network created by Mark Zuckerberg. 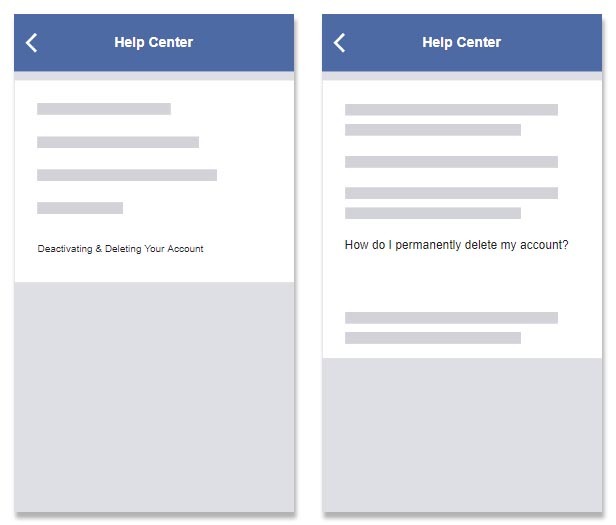 We explain how to delete your Facebook account permanently. (Optional) Before deleting your entire account, you can backup of all of your posts, conversations, and multimedia content that you’ve shared on the social media network. 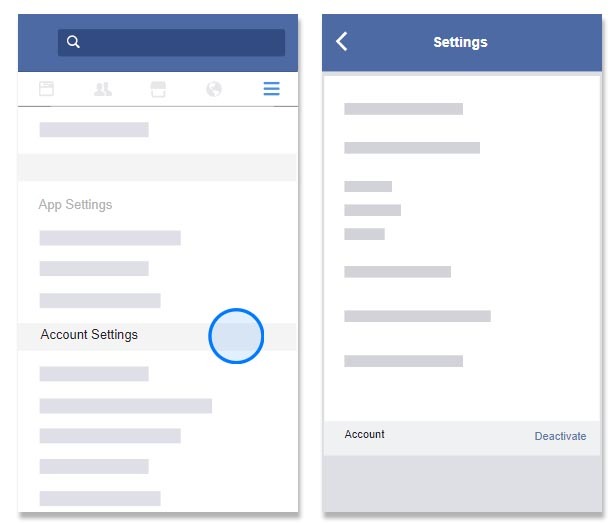 To do so, you need to open Facebook from a web browser, not from the official app, and follow the menu options Settings > Your Facebook Information. There, tap on Download your information. After entering your password as a security measure, you’ll get a notification in a few minutes with a downloadable file containing all of your published information. Once you’ve made a backup (or not), you can start the process of completely eliminating your profile. Mind you that this process is irreversible. If you’re not completely sure you can always choose to deactivate your account instead, which makes it so that other users can’t see it, but still lets you reactivate it at some point in the future. To do that, go to Settings > Security and search for the option to Deactivate toward the bottom of the menu. In the future, should you choose to recover your account, you’ll find the option for that in the same place. But if you are absolutely sure you want to definitively delete your account, click on the following URL and enter your password to confirm. To repeat, this action is completely irreversible, and even if you’ve made a security copy like we explained above, there is no way to import this data to a new account, so you’ll have to do it all manually. Do it…the more of us that click delete the more likely online change will occur…you can always resign up with a fresh clean slate later on and isn’t that really the point to protect yourself and send a message they will clearly hear if enough of us speak?